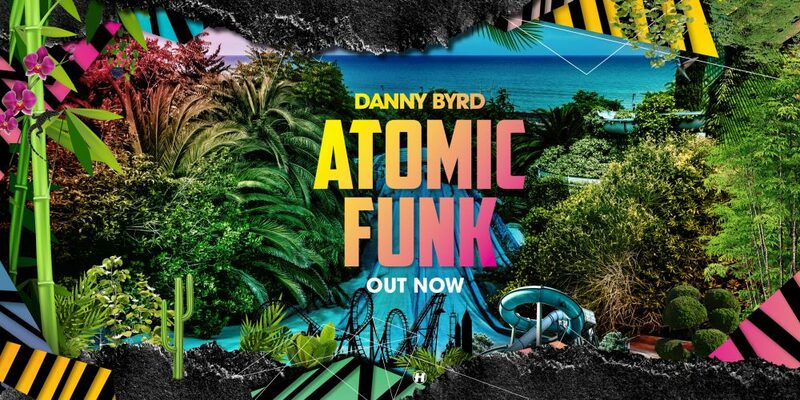 Drum & bass pioneer and Hospital Record’s crown jewel Danny Byrd is back! He’s set 2018 ablaze with monolith anthems ‘Devil’s Drop’, ‘Salute’ ft MC GQ and ‘Hold Up The Crown’ ft Ky Lenz, now he proudly presents his first album in five years, ‘Atomic Funk’. 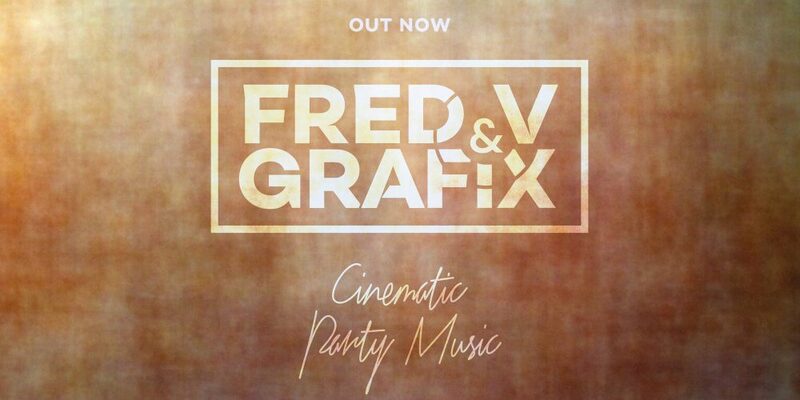 The keenly anticipated third album from esteemed drum & bass double act Fred V & Grafix is finally here. ‘Cinematic Party Music’ blazes into new territory, marking a shift towards a new live showcase which forges classic and contemporary sonic styles in an entirely new light. Cutting edge production twinned with guitar driven melodies, rustic liquid elements and Fred’s soothing vocals for a release consistent in quality and versatile in style. 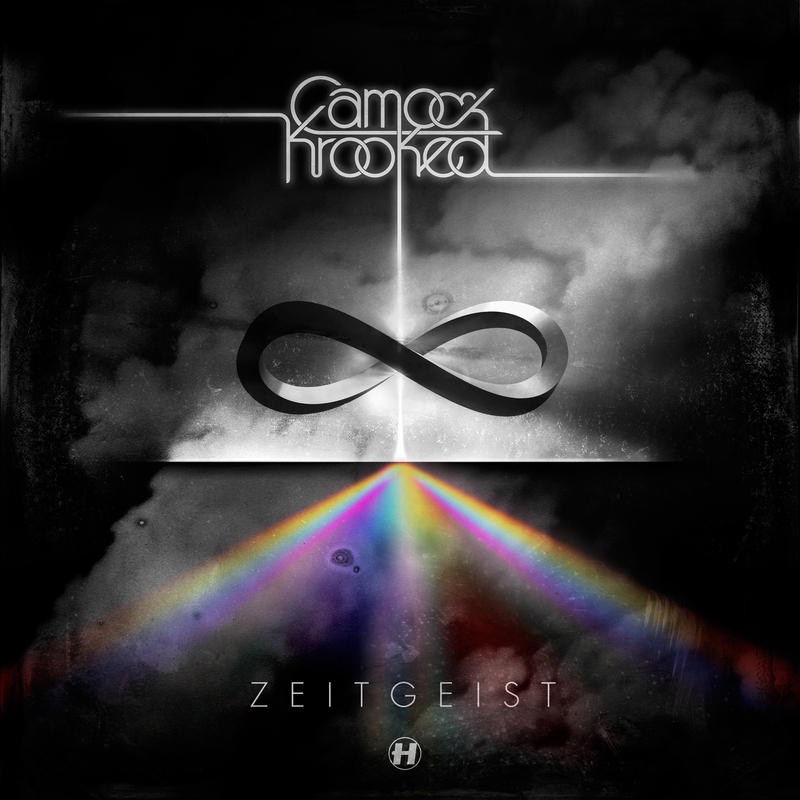 Camo & Krooked – ‘Zeitgeist’ Album – Out Now! Camo & Krooked are back with their new album “Zeitgeist”. 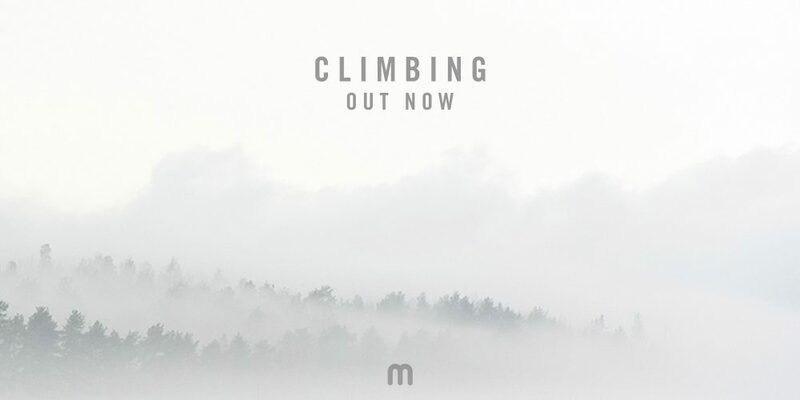 This belter is jam-packed with disco, French house and minimal influences, which are merged together with the signature Camo & Krooked sound to form an awe-inspiring 15-track package. 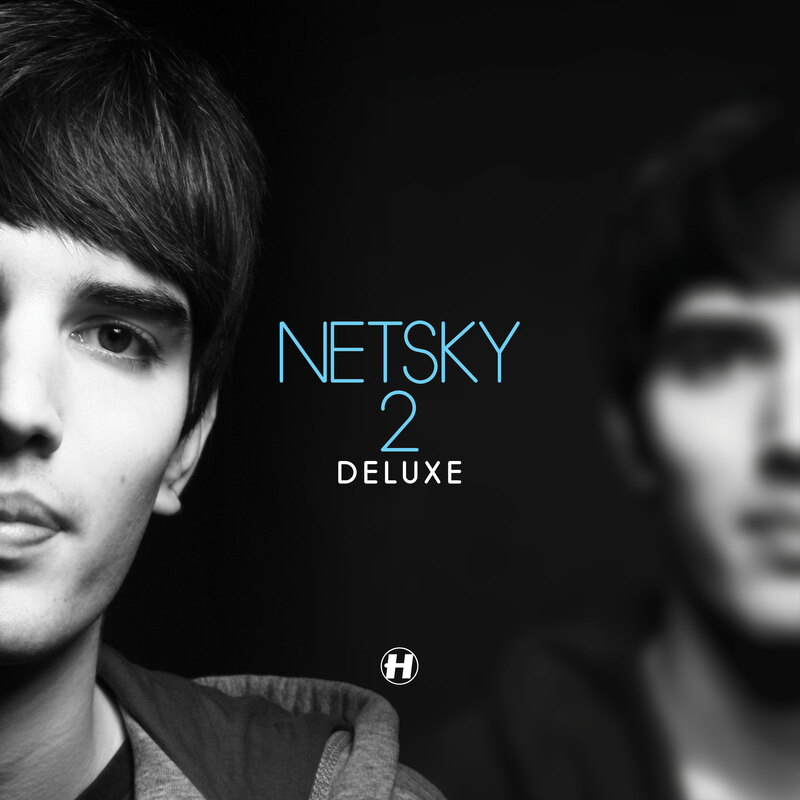 The Belgian superstar is back with a brand new deluxe album to coincide with the highly anticipated Netsky LIVE! tour, which kicks off in November, touring twelve cities across the UK. Originally released earlier this year “2” reached No. 1 in his home country and stayed in that position for six weeks. This deluxe version re-packages the original album with a second disc, jam-packed with unreleased material, exclusive live recordings, and instrumentals as well as some of the tracks featured on subsequently released singles “Love Has Gone” and “We Can Only Live Today (Puppy)”. Watch out for remixes from Other Echoes, Rockwell, Metrik and Netsky himself amongst the fifteen-track selection on disc two. Netsky “2 Deluxe” offers a whole new world of Netsky. Get involved. Netsky Goes Gold in Benelux! That’s right, our boy Netsky just received this gold disc, recognising the amazing success of his album “2” in his home country of Belgium. 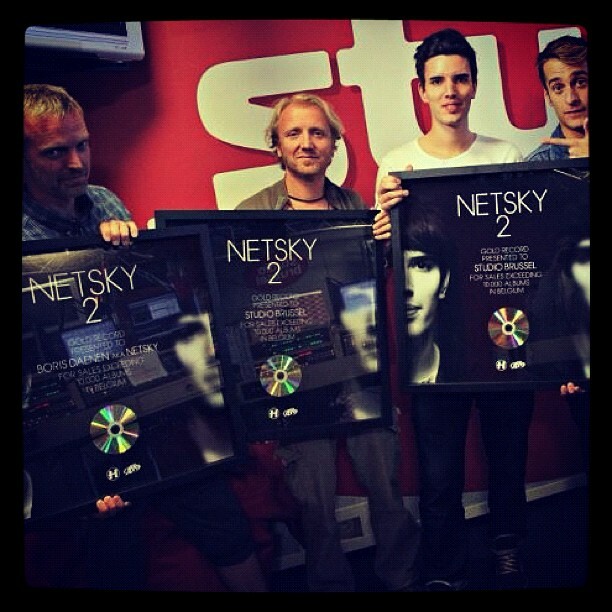 Netsky was presented the award by Studio Brussels (the Belgian equivalent of BBC Radio One) a station which has supported Netsky’s music from the very start.